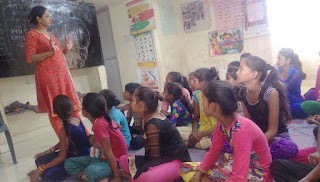 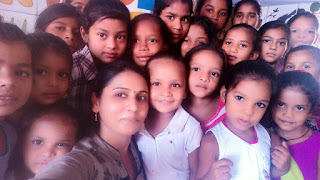 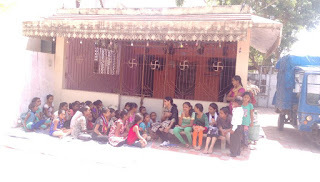 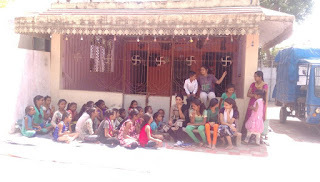 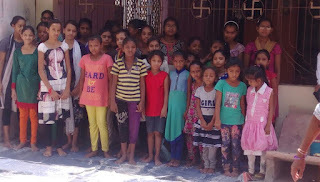 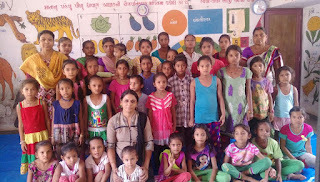 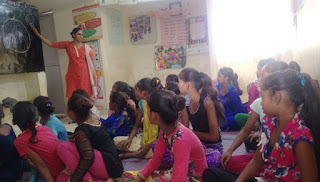 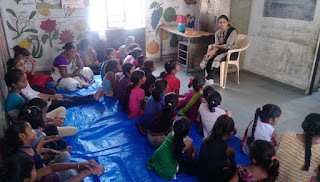 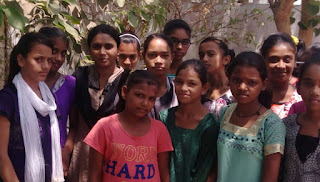 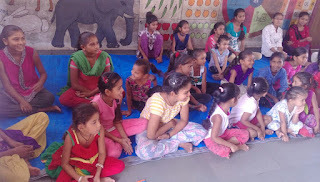 4-June-2018, Vadodara (Gujarat): Roshni Don Bosco organized personal safety sessions for children during 28th May to 4th June in the slums of Vadodara. 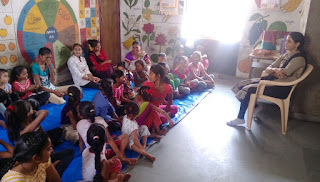 More than 400 children participated in these sessions held under the aegis of ‘Education Project’ supported by Manos Unidas (Spain). 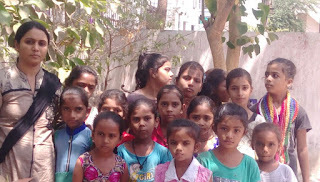 She suggested to them to be careful when they are alone at home or are alone in the streets, not to be misled or allured by chocolates etc. 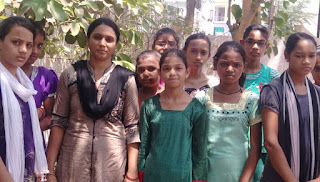 and should always share there day today matters with their parents.